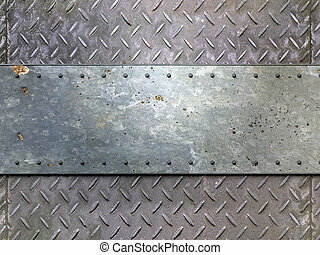 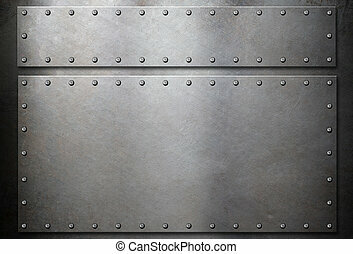 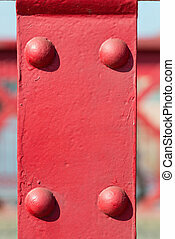 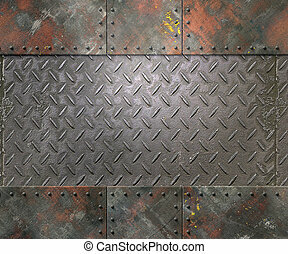 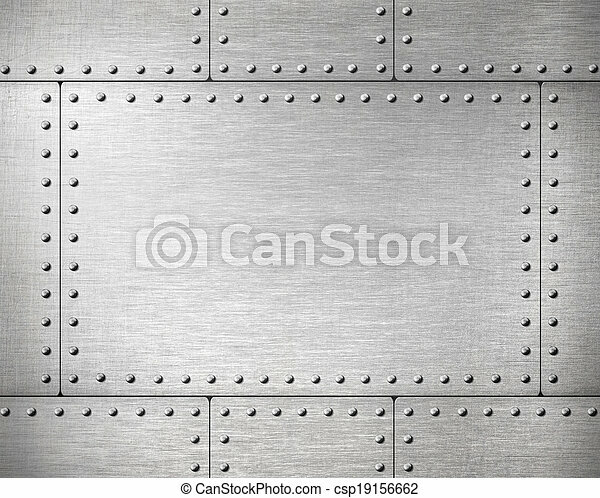 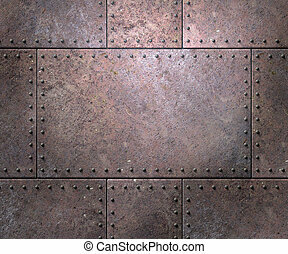 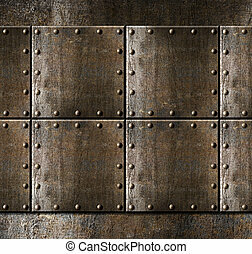 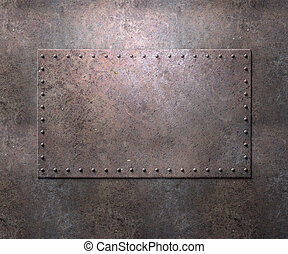 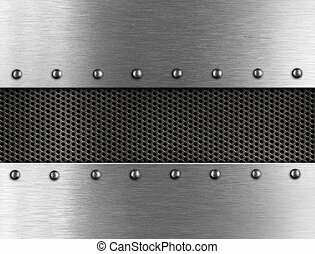 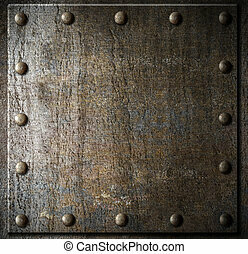 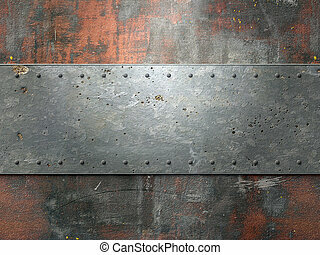 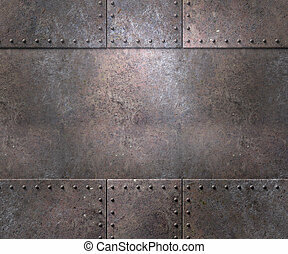 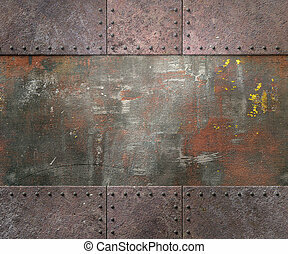 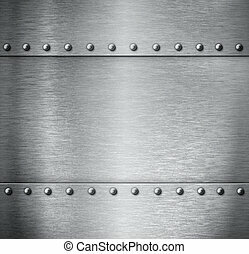 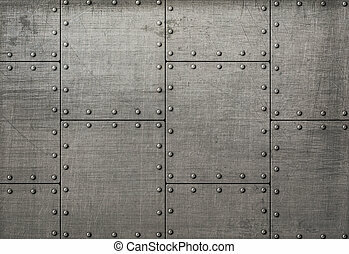 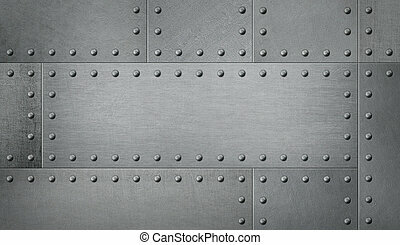 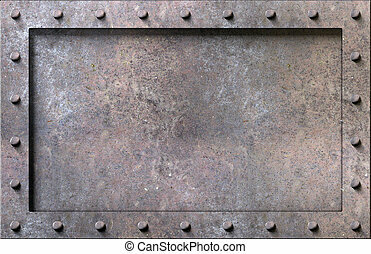 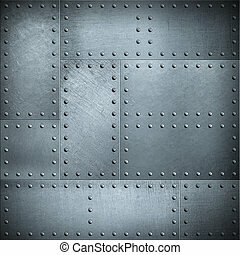 Metal plates with rivets background. 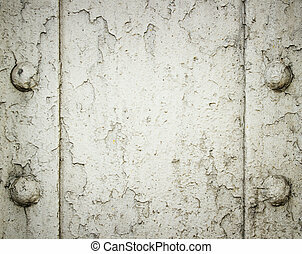 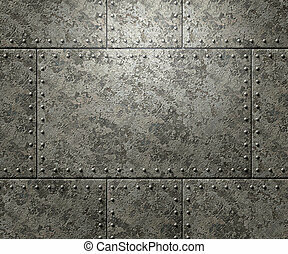 Abstract metallic texture. 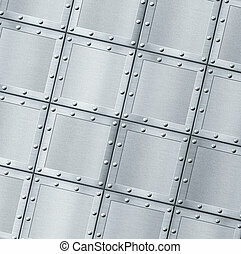 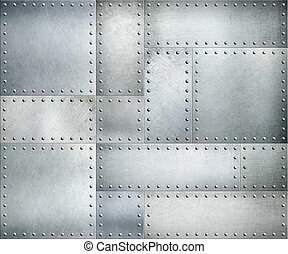 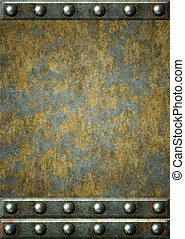 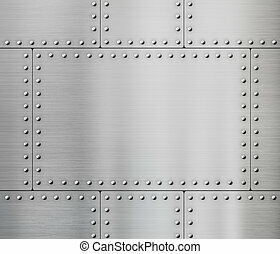 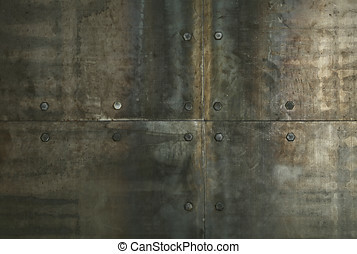 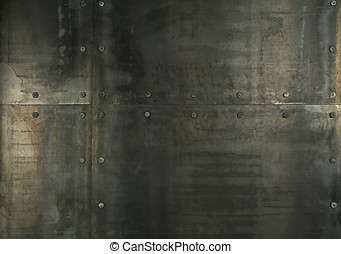 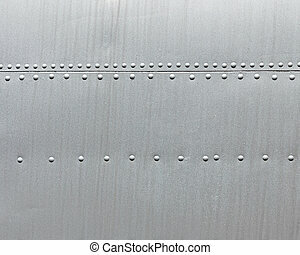 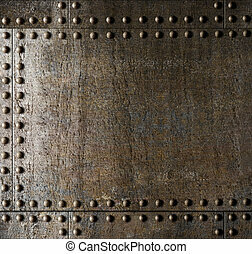 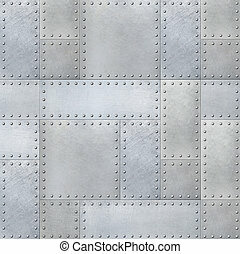 Silver metal background with rivets.